Of all the sentences handed down by County Court judges, only a fraction get reported on. So how does the community find out about the real work that goes on behind the bench? This is your opportunity to go straight to the source and speak directly with a judge. 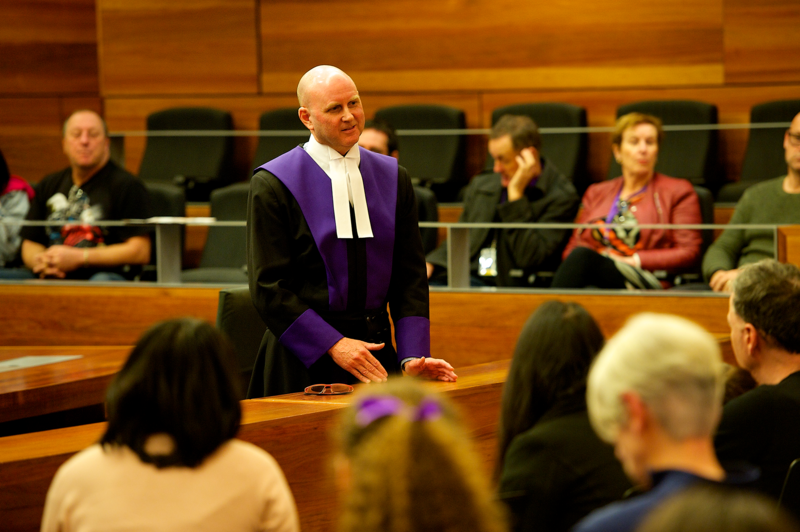 As part of Courts Open Day, a County Court judge will field questions from the public, clearing up common misconceptions about the work judges do.